In 1929, an ambitious young Italian started a race team named after himself that would eventually become the world’s most famous name in motor sport. Some eighteen years later he launched the first race car bearing his team’s name and their first road car (a barely disguised racer), creating a brand that became the very epitome of style, alongside a reputation for being somewhat highly strung, like the race horse that adorned the flanks of each new car. Ferrari had well and truly arrived. 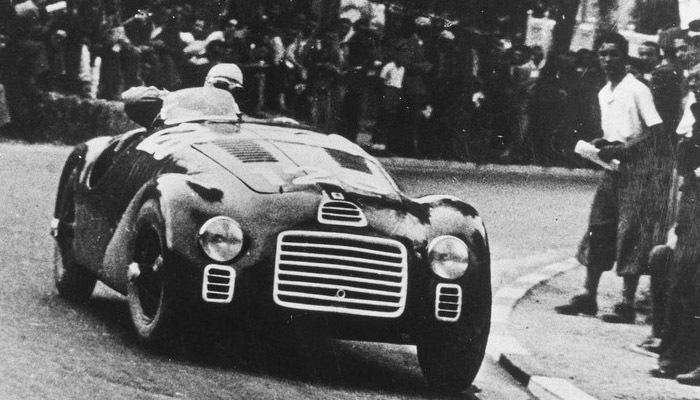 In 1936 on the other side of the world, another company was formed that in time too would become a world leader, and which would forge a relationship with the Italian company that would develop and blossom and along the way make motor racing history. 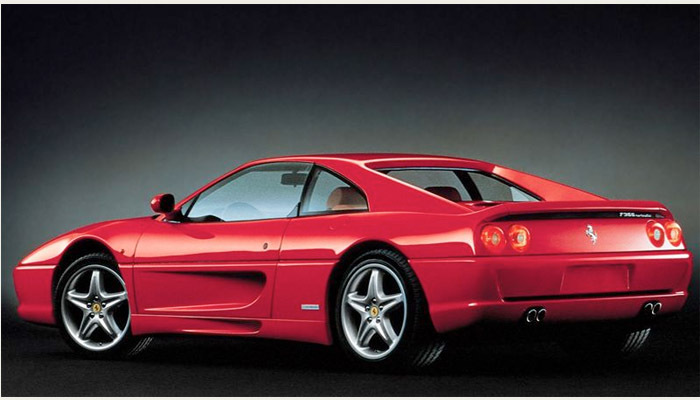 It would be some sixty years though before the relationship was established and NGK Spark Plugs became an OE fitment in 1995 on Ferrari’s new F355 sports car. It was a relationship that quickly gathered momentum. And some. The following year the Ferrari F1 team took to the tracks with a new driver on board and a new spark plug supplier too. Michael Schumacher proceeded to deliver his first victory for the Prancing Horse in pouring rain, in Spain. Sparked by NGK. Just a few years later, after Schumacher and the Scuderia really got the wind behind them, they entered what was the winningest period in F1 history of any team or driver. Between 2000 and 2004 they won five consecutive world championships, 48 grand prix victories and 40 pole positions. 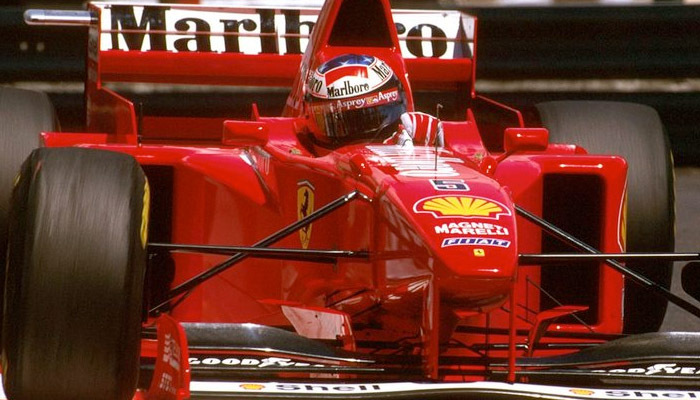 Those wins contributed to a tally which makes Ferrari still the most successful and most enduring F1 team ever. Back on the road, Ferrari’s reputation for building superlative supercars has continued undiminished. 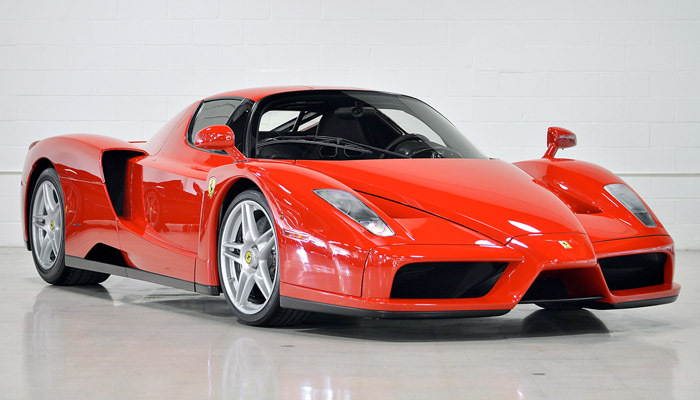 A major stage in that development being in 2002 when the Enzo, a car that raised the performance bar to new heights and spawned a new generation of hyper supercars, was introduced. 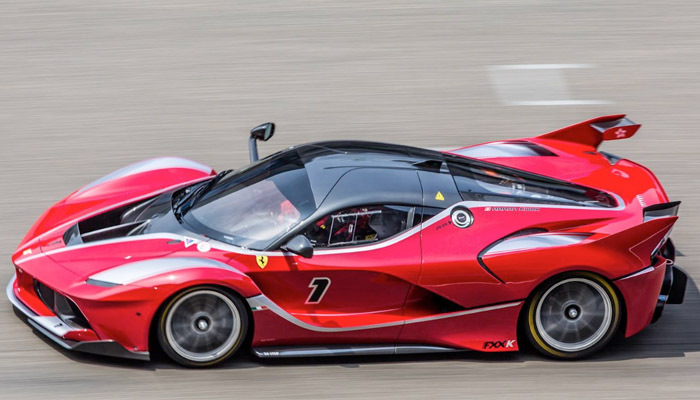 In response to the many challengers that have emerged within that growing sector, Ferrari’s answer is the La Ferrari FXX K Evo. Interestingly, the 1,036bhp V12 engine it boasts is almost 10 times more powerful than Ferrari’s first car, yet still follows the tradition of a V12 configuration. Which brings us to the end of 2017. 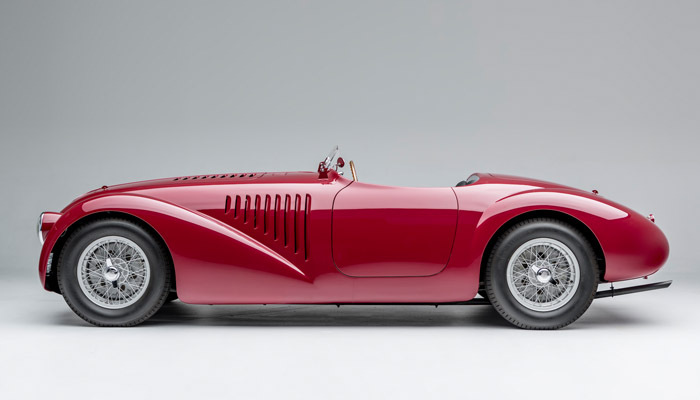 The year when Ferrari have celebrated their seventieth anniversary. It has been a illustrious history on and off the track and one that NGK has been proud to be a part of. What form the engine of the future will take is probably beyond anyone’s imagination. We hope that the names of Ferrari and NGK will play a part, but “probably not as we know it”, as a certain Mr Spock would say.